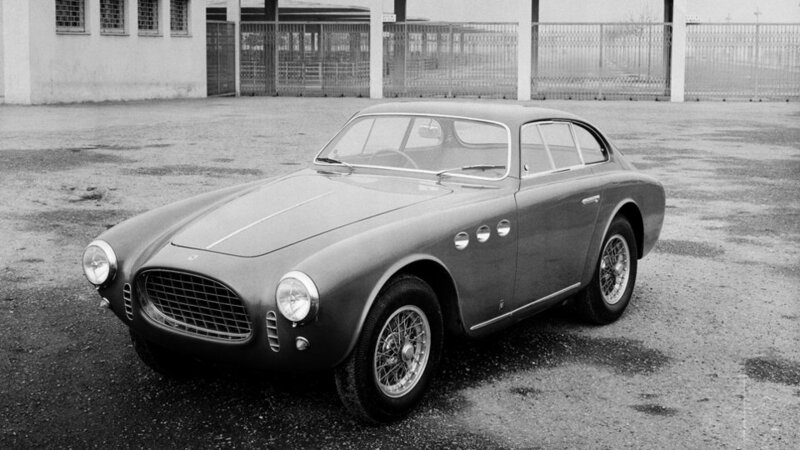 Ferrari continued with its development of two absolute jewels at this particular time: the two V12s designed respectively by Gioachino Colombo and Aurelio Lampredi. 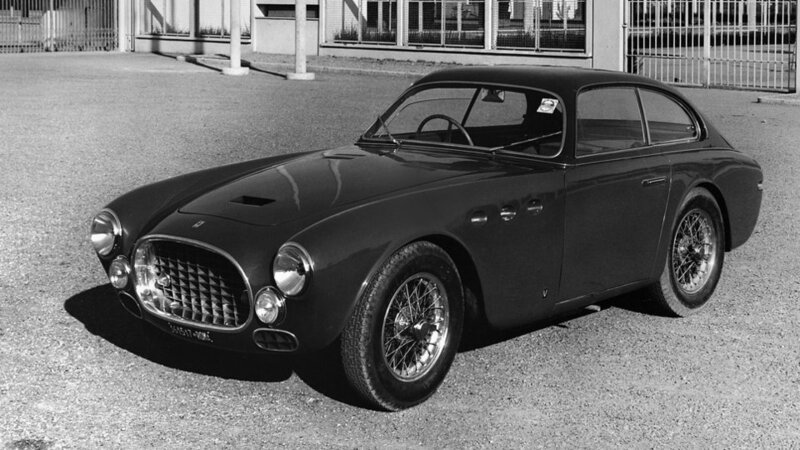 Columbo’s touch was still very much in evidence in the 225 S’s engine, although the improvements made to it were entirely the result of Lampredi’s research, particularly the strikingly innovative and efficient design of the intake manifold and the distribution. 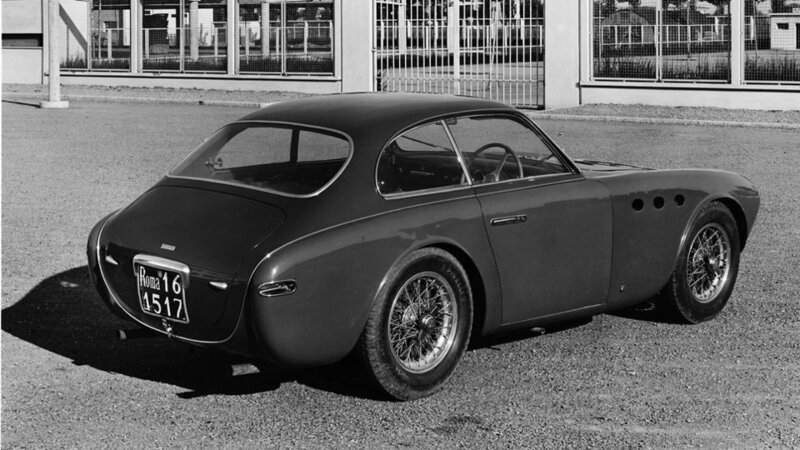 A number of examples were built using Gilco’s “Tuboscocca” (tubular semi-monocoque) chassis design, while the bodywork bore witness to the artistry of Touring and Vignale, both at the height of their creativity at that time. Accurate selection of the best shots of the 225 S in high definition. 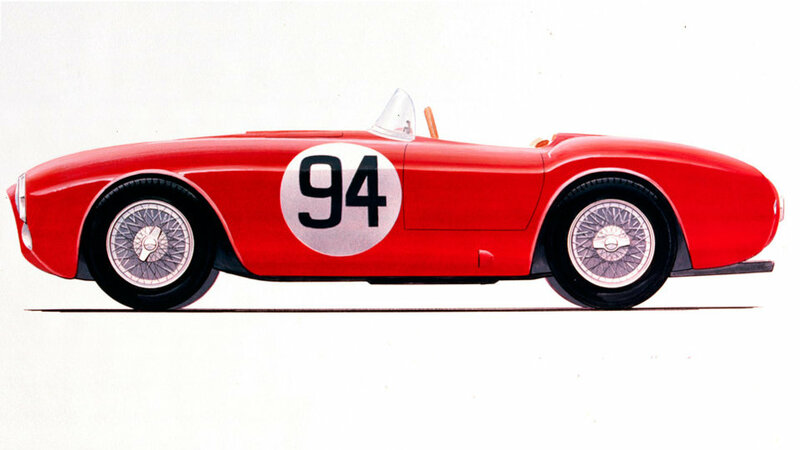 The photo gallery shows the distinctive features of this model Ferrari in 1952, focusing on the details and the most important parts.